Can you imagine wearing a perfume that smells reminiscent of blood? 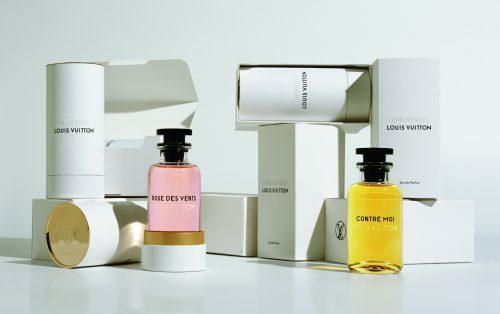 Rumors have been surfacing everywhere lately saying that iconic luggage maker and fashion icon Louis Vuitton is working on a signature fragrance. 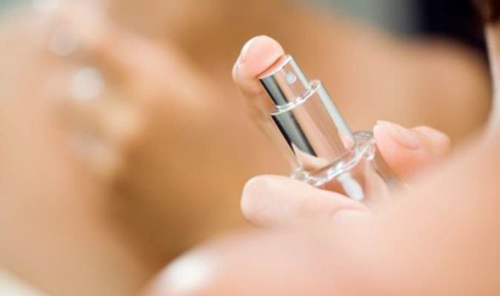 Many women rely on perfume to give themselves a pleasant scent – it’s often as easy as spritzing it onto your inner wrists and calling it a day. 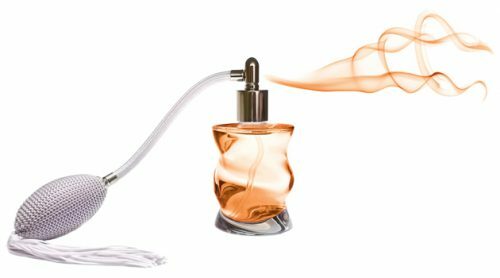 Many people seem to be a little confused when it comes to how much fragrance to use and where to put it, hence why some wearers tend to assault rather than please noses. 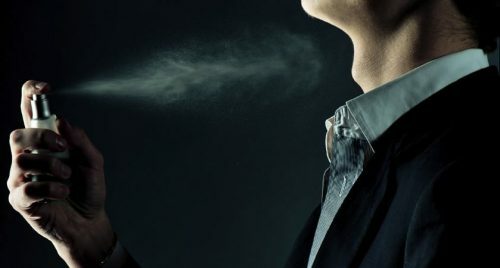 Unfortunately, many guys don’t realize how much fragrance has an impact on their sexiness. Studies have shown that a person’s smell gives clues to their genetic traits, which makes it easier to tell if someone is a good potential mate. Should You Wear Perfume On Your Wedding Day? Things can quickly become overwhelming when you’re planning a wedding, so if you haven’t thought about what kind of fragrance you’ll wear when you walk down the aisle, we don’t blame you. The summer breeze is alive with delightful scents all its own, so the last thing you want to do is drown out the wonderfully fresh smell of summer by dowsing yourself in a liter of perfume. What Scent Reminds You Most Of The Season? Wardrobes and makeup hues change with the seasons, and by all means, your fragrances should too! There’s no better time than the warm-weather seasons to break out a whole new palette of fresh, fruity spring and summertime scents. Some things work as impulse buys. Saw a neat nail polish shade you can’t wait to try? If it costs less than your lunch did today, chances are it can’t hurt to throw it in with the rest of your purchases. But this is one mode of being that doesn’t always work out for the best, especially for things like perfume and cologne. 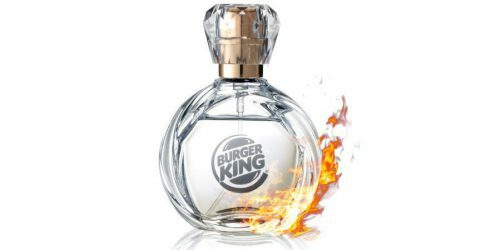 Word has it that Fargginay just went where no other perfume designer has gone before – into the Sunday morning frypan, that is. Their new bacon cologne (pronoucned: ba-cone) is having all sorts of curious effects on noses and stomachs alike. What Would Lead You To Stop Wearing Deodorant? Many of us grew up with the notion that wearing deodorant was hardly an option – at least, if you desired a circle of friends. However, recent events would almost have you believe the opposite.